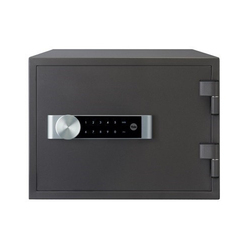 Product Description: We being a distinguished business company are highly dynamic in providing to the industry a vast gamut of Fireproof Digital Safe. - Designed to withstand fire for up to one hour (UL -72 Class 350). 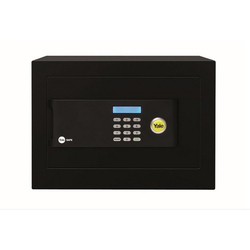 - Burglar / theft protection with two locks. - Tongue and groove construction to prevent hot gases and smoke from seeping in.